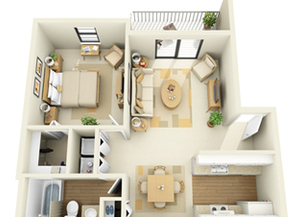 Invest in your future and enjoy cooperative living! 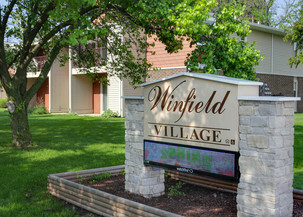 Winfield Village is a community in every sense of the word, from the diversity of its residents to the variety of its activities and programs. Winfield Village Cooperative residents represent a cross section of the world at large. Working people, university faculty, staff and students, young singles, young married or senior citizens who are young at heart, all live here at Winfield Village. 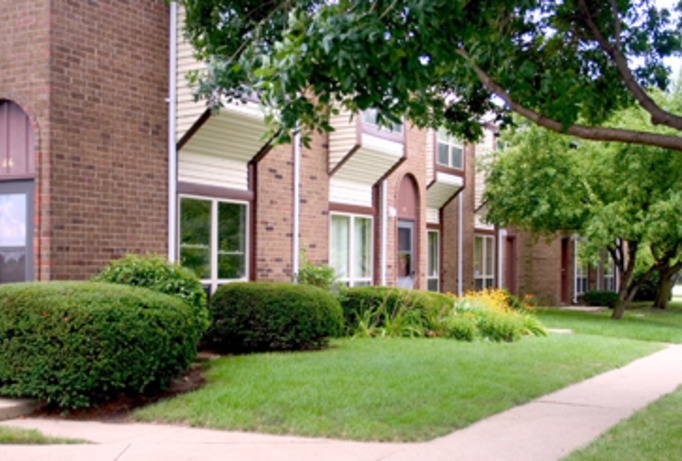 Winfield Village is a pet-friendly community! The only utility that you pay is electricity; both furnace and stove are natural gas. 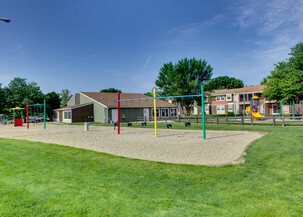 Other amenities that distinguish Winfield Village include a community center with party facilities, fitness center, and various recreational and playground facilities. Winfield Village also offers high speed fiber internet service for the residents. For your convenience there is a central mail room and a central Laundromat. Add public transportation to all of this, plus an on-premise property management and maintenance staff, and you have an outstanding place to call home!